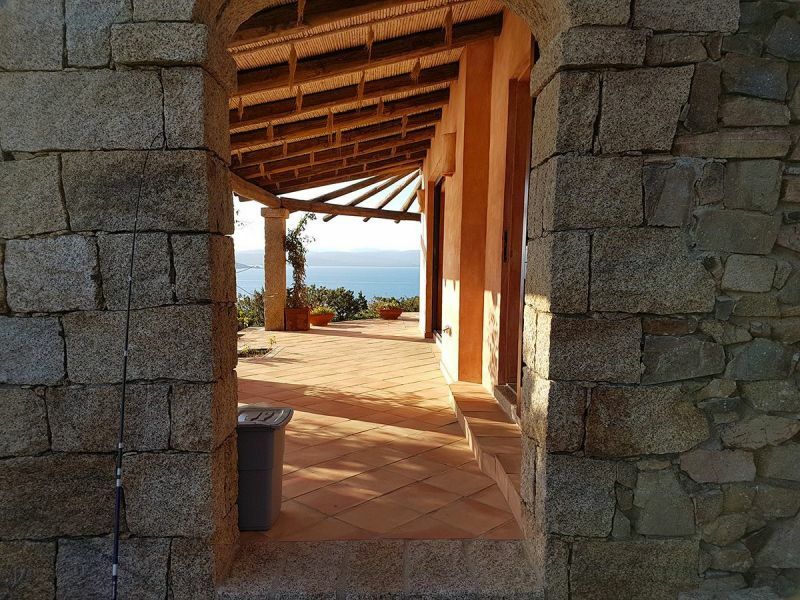 Superb villa designed by an architect with breathtaking views of the sea, in the heart of Capo Testa Regional Nature Park. 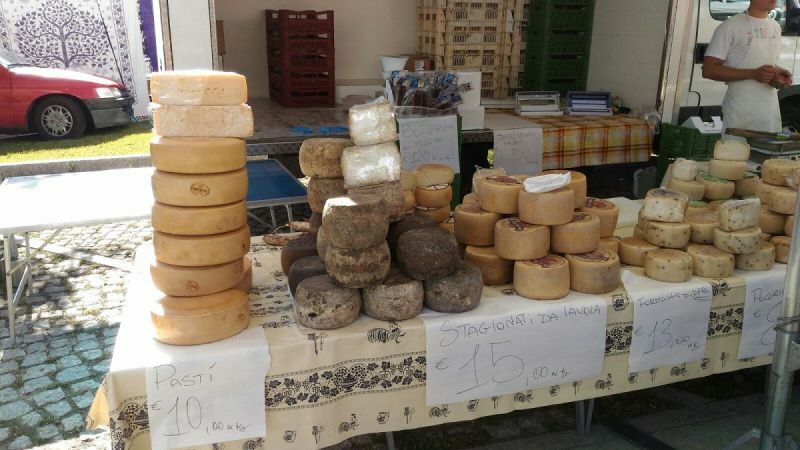 Flights FROM 30 EUROS with Ryanair or Easyjet to Alghero or Olbia from Paris, Brussels and Geneva. Ferries from Italy, France and Spain. 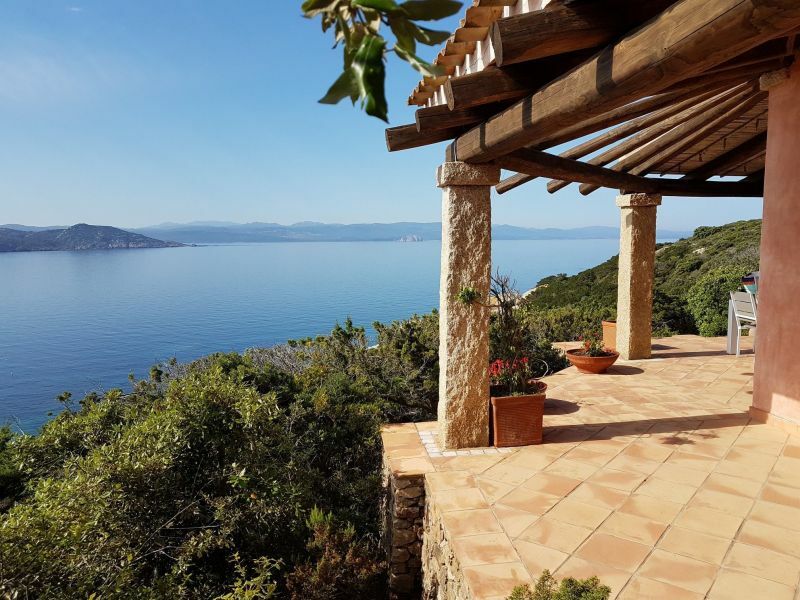 Surrounded by Mediterranean scrubland, the villa is perched above the sea, and just 50 metres from the shore with a pathway that takes you down to a deserted creek. 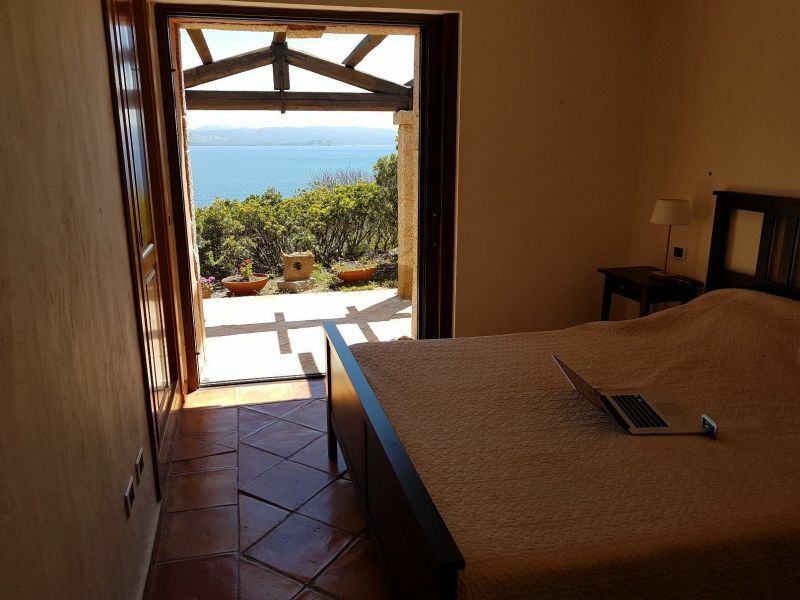 The house enjoys breathtaking sea views from bedroom 1, the terraces and the garden. 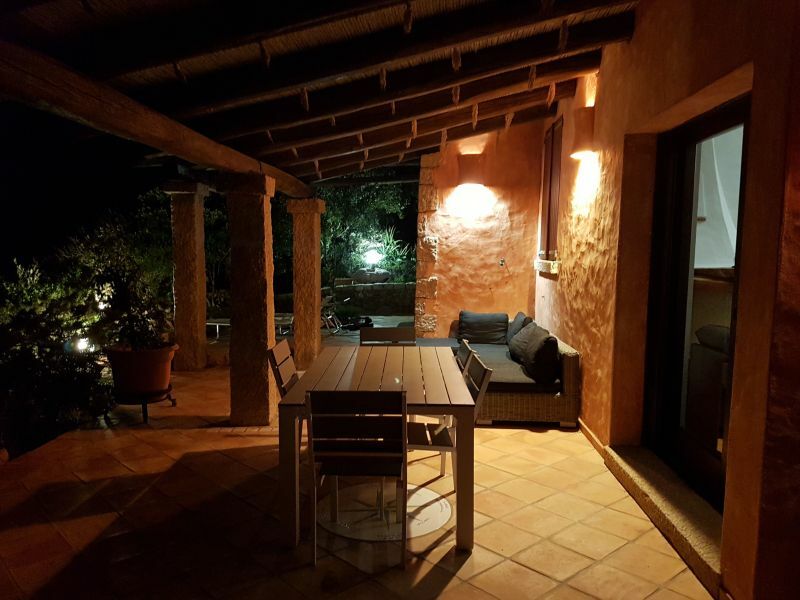 The house is located in Capo Testa Regional Nature Park, a popular area in Sardinia for its tourist attractions and stunning surroundings. 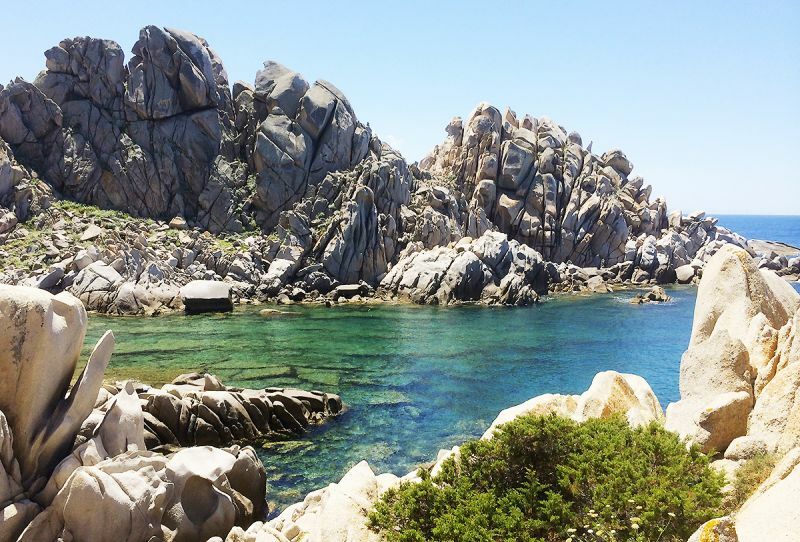 The site is renowned for its incredible panoramas, its creeks like "Cala Grande" and "Cala Spinosa", its granite rocks sculpted by the wind ("Valle della Luna") and its archaeological heritage (ancient Roman granite quarries). 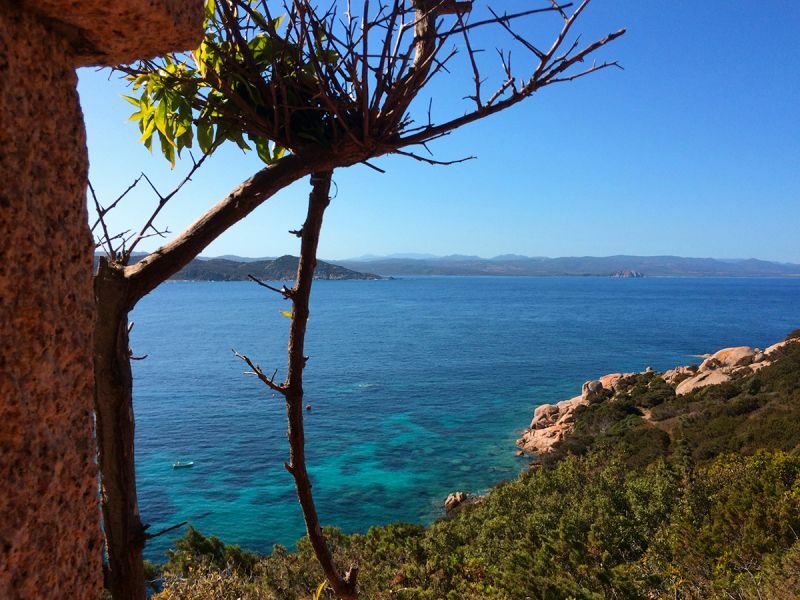 The ecologically rich waters around Capo Testa have been part of a marine reserve (protected area of Capo Testa-Punta Falcone) since June 2017. 200 m from the house, you just need a snorkel and mask to discover the wonders of the Mediterranean flora and fauna in the limpid undersea water. 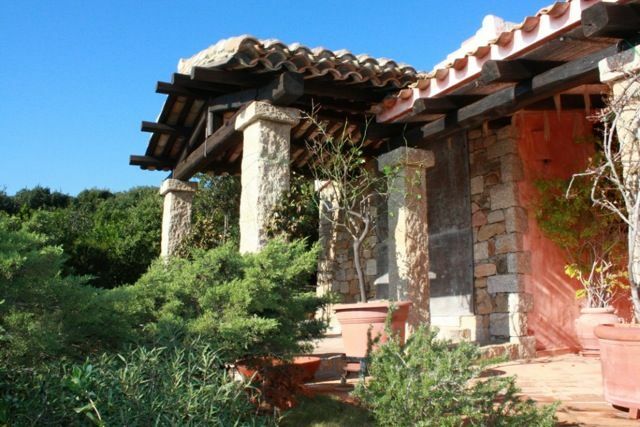 The villa overlooks the sea and enjoys a sea breeze keeps it constantly cool. The living space is beautiful with all mod cons (washing machine, dishwasher, oven, freezer, etc.). 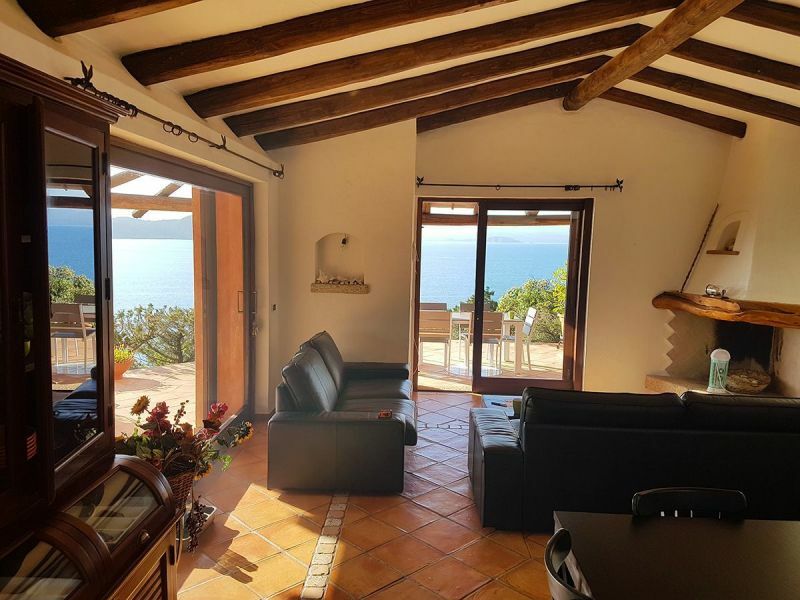 The house has two large terracotta tile terraces which, together, form an L shape and offer fantastic sea views. Bedroom n°1 also has a view of the sea. 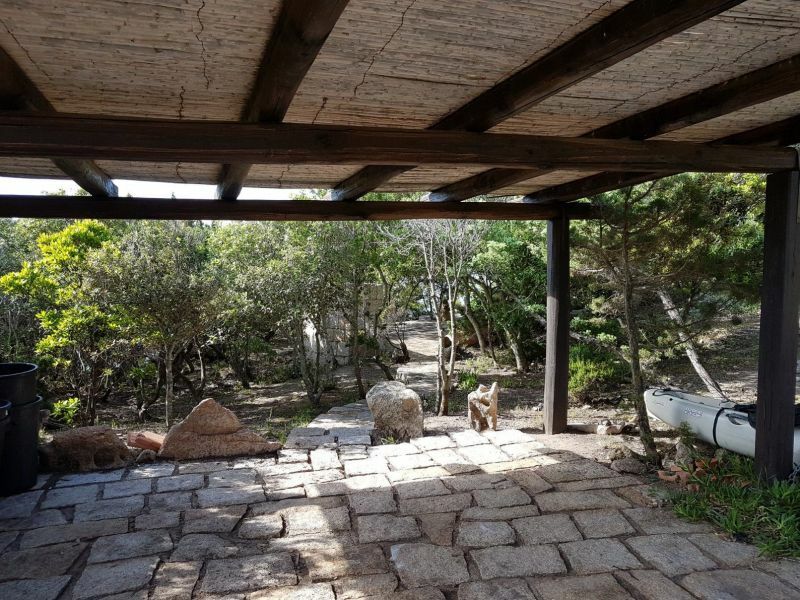 The well-shaded garden is full of Mediterranean plants and perfumes: olive trees, strawberry trees, junipers, cork oaks, etc. There is a charcoal barbecue and an electric barbecue in the special barbecue area. There is also a shaded parking area. Parasols are also available for our guests. Bed, bath and kitchen linen is extra (LINEN PACKAGE). 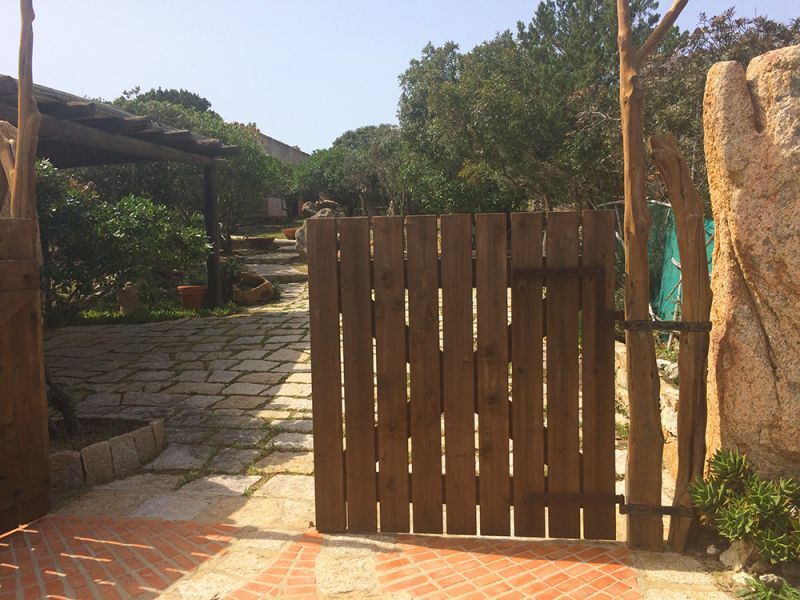 Access to the closed estate is by an untarred road and a security gate. Rena Di Ponente beach is just 800 m away, and is very popular with holidaymakers for its gently sloping descent into the sea, its dazzling white sand and turquoise water. It has a water sports hire shop, bar, etc. The beach is especially suitable for families with young children. 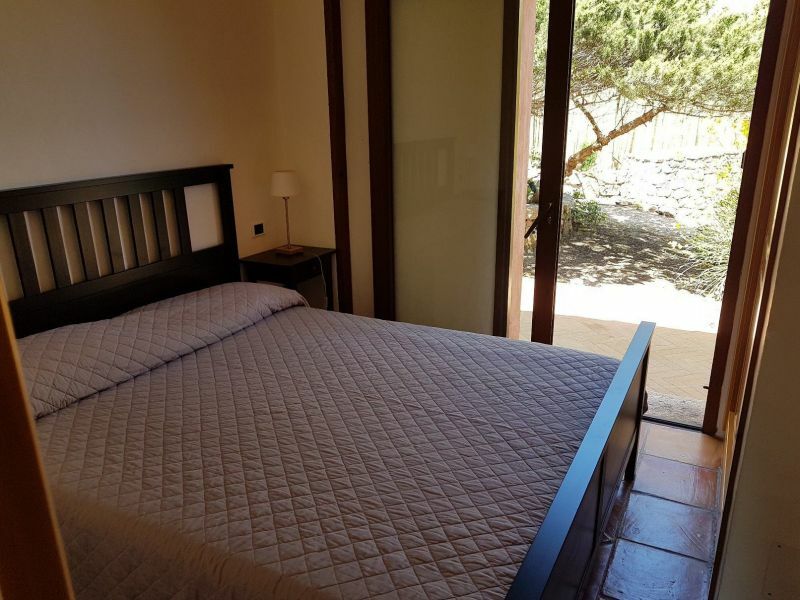 The house is only 1100 m from the famous "Valle de la Luna", one of the most famous places in the north of Sardinia, accessible via a little pathway. 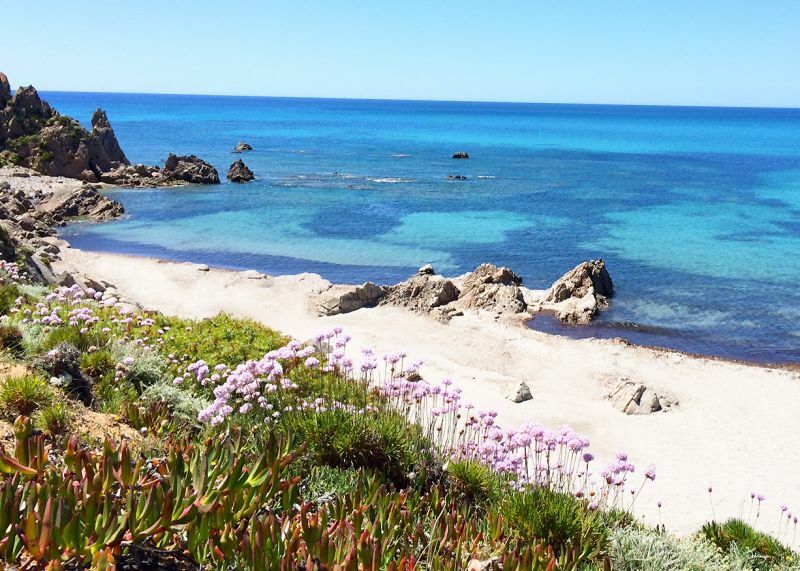 On the other side of the Capo Testa peninsula, you can get to Cala Spinosa and Zia Colomba. 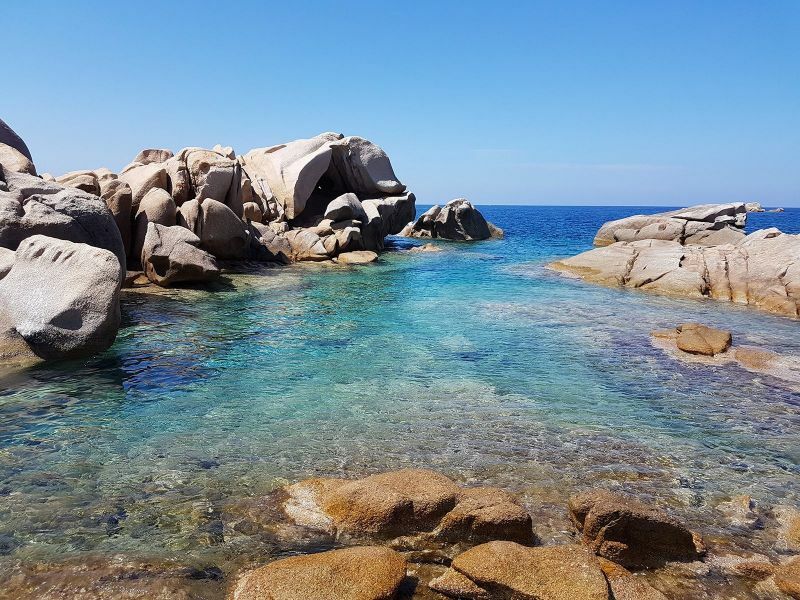 If you have a car, you can visit dozens of nearby beaches and creeks that are often quite simply superb: Rena Majore, Cala piscina, Vignola, Rena Bianca, La Marmorata, Cala Balcaccia, Cala Macchia Mala, Valle del'Erica, Spiaggia del Liscia, etc. 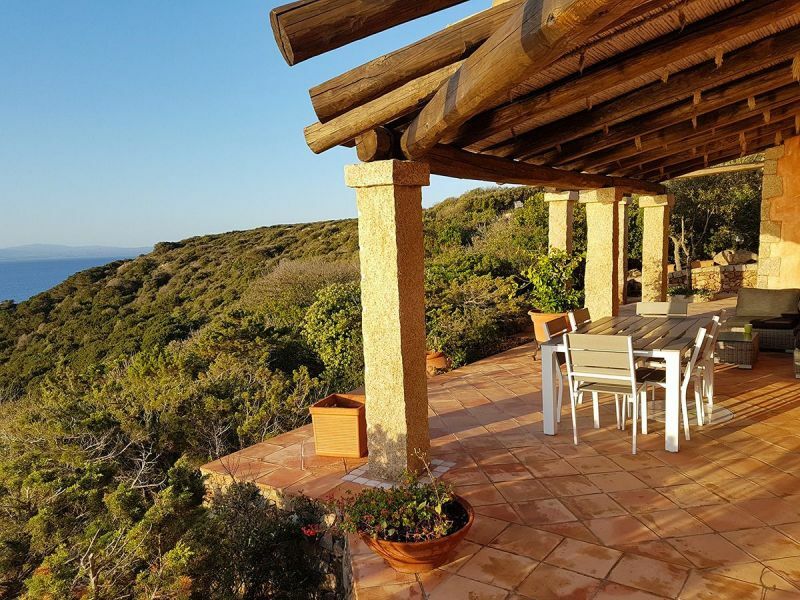 The villa’s ideal location in the north of the island means you’ll be able to choose your beach according to the weather and your fancy. 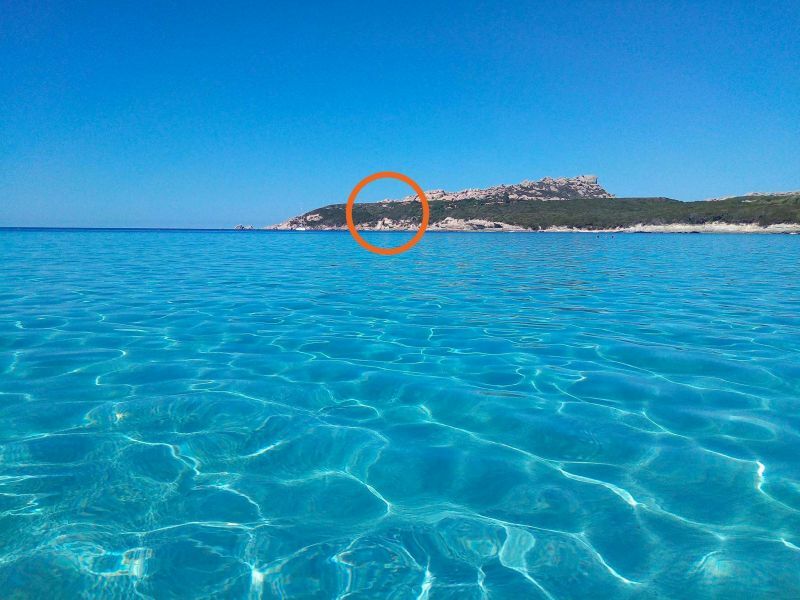 When the Mistral is blowing, for instance (north-west wind), you can enjoy the waves at Cala Piscina, or swim in the calm sea at Cala Balcaccia. Windsurf novices can rent equipment at Rena di Ponente beach (800 metres from the house). Porto Pollo (20 minutes from the house) is one of the best windsurfing spots on the Mediterranean for beginners and experts alike (slalom/freestyle). There, you can find a beach specifically given over to kitesurfing. Lovely, gently sloping beach with equipment hire and sun loungers as well as windsurf/kite lessons. Very safe. Lively beach with evening entertainment, etc. 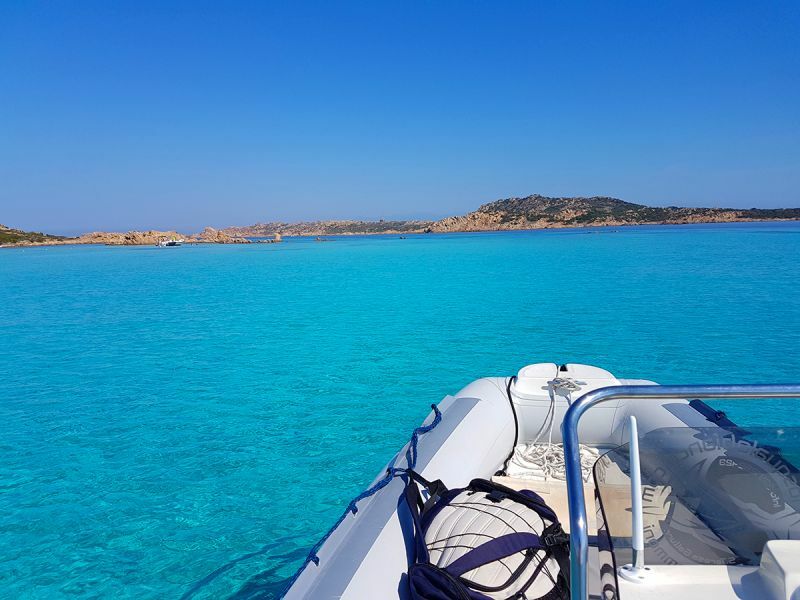 DIVING: Clubs in Santa Teresa Gallura, leave from the port (4km from the villa) and Palau. BOAT HIRE: Rubber dinghy hire for the Maddalena islands reserve in Conca Verde (20-minute drive). 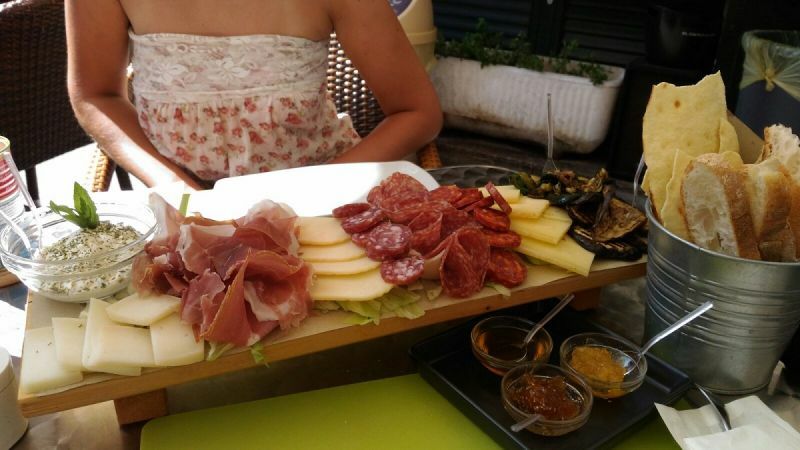 Sail boat rentals in Santa Teresa Gallura. 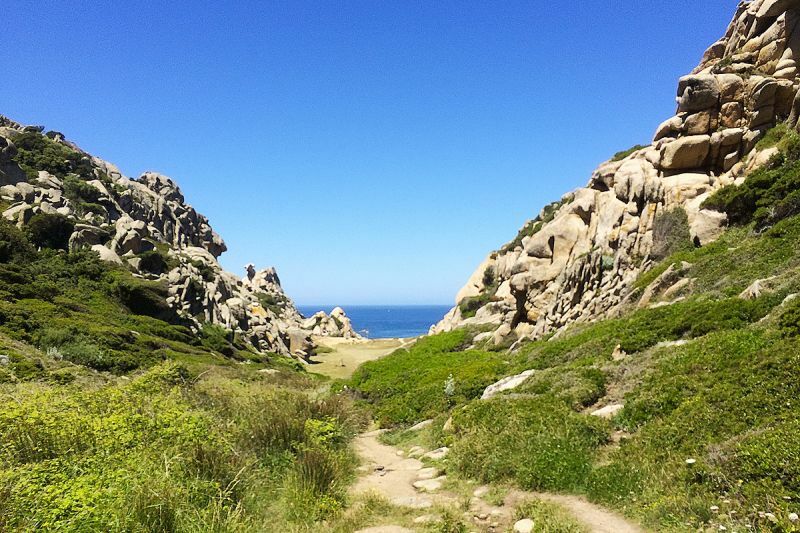 EXCURSIONS/WALKS: Ferry to Bonifacio from Santa Teresa Gallura. Ferry to the National Park of the Maddalena Islands from Palau. 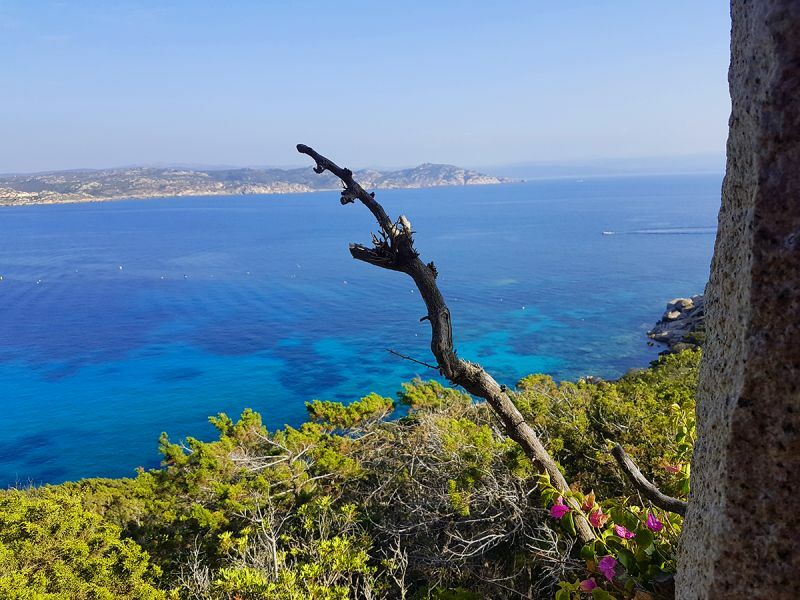 Horse-riding in Santa Teresa Gallura or around the creeks in Capo d'Orso. Scooter and cross-country bike hire in Porto Pollo. Many walks and hiking options in the area. Visits to the tombs of the Giants on the archaeological site of Coddu Vecchiu near Arzachena. 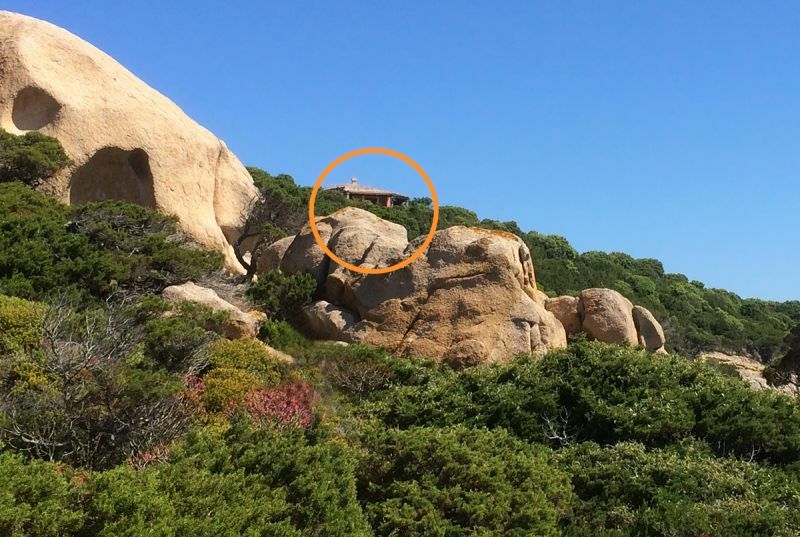 Santa Teresa di Gallura is just 4 km away. This small tourist town is very lively in summer. 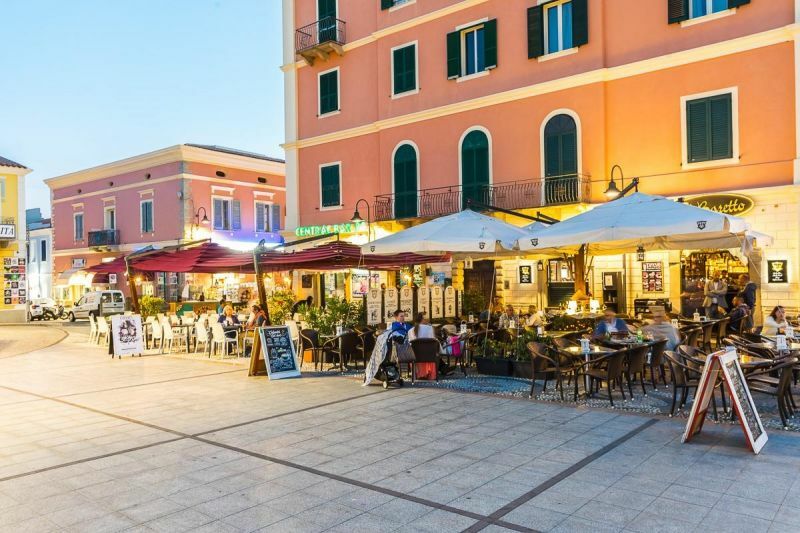 It has all the usual amenities for a town this size: restaurants, supermarkets, bars, night clubs, doctor, etc., as well as a large port where you can get a boat to the Maddalena islands (National Nature Park) or the ferry to Bonifacio. 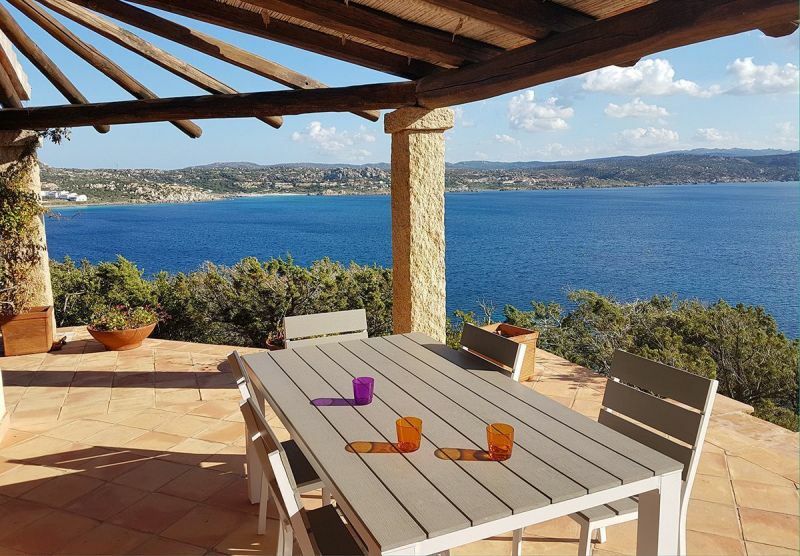 The extreme north of the island has a cool, windy climate compared to the rest of Sardinia, as it’s close to the Strait of Bonifacio. July and August are pleasantly hot. Mid-season (April to June, September to November) is the ideal time for guests who prefer milder temperatures and large deserted beaches. 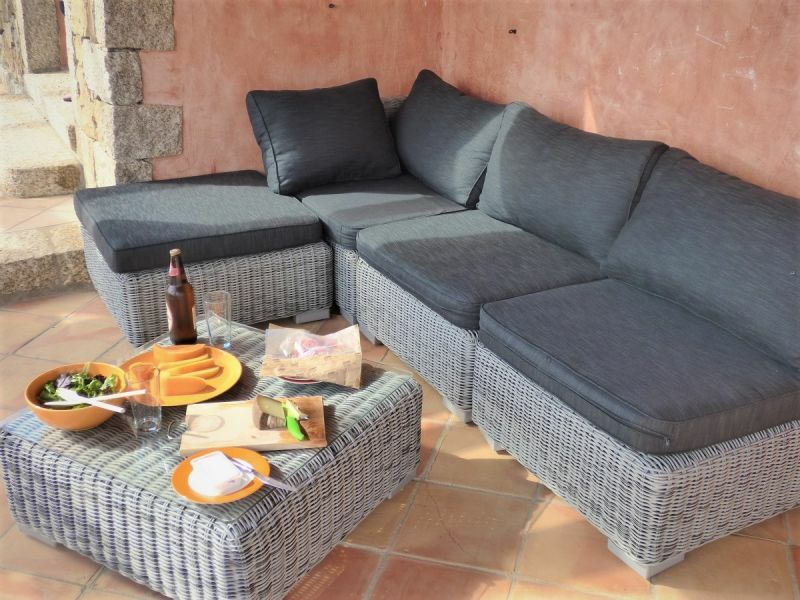 In the heart of Capo Testa nature reserve, 4 km from Santa Teresa Gallura. The house that everyone dreams ... !!! An exceptional panoramic view .... !!! La maison dont tout le monde rêve...!!! Une vue panoramique exceptionnelle....!!! 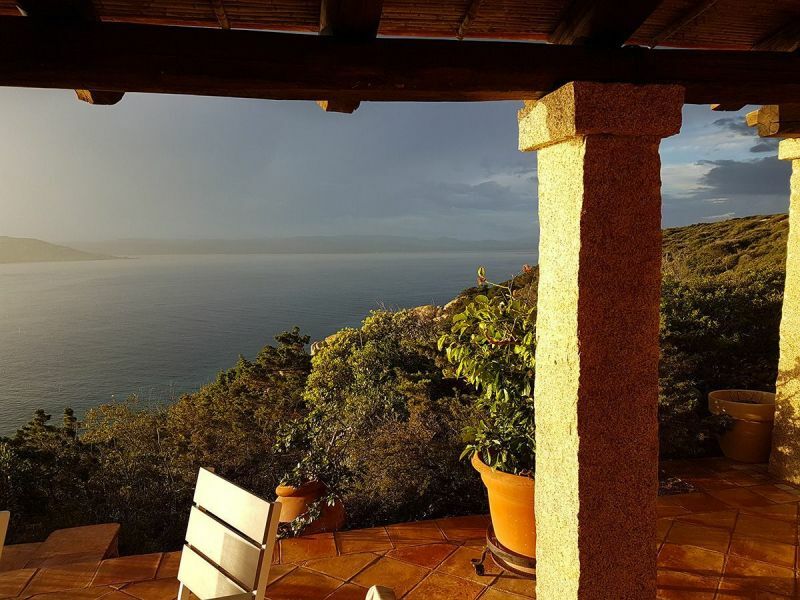 A beautiful house with a breathtaking view, large patio, equipped kitchen. Dream holiday home that I recommend to anyone. 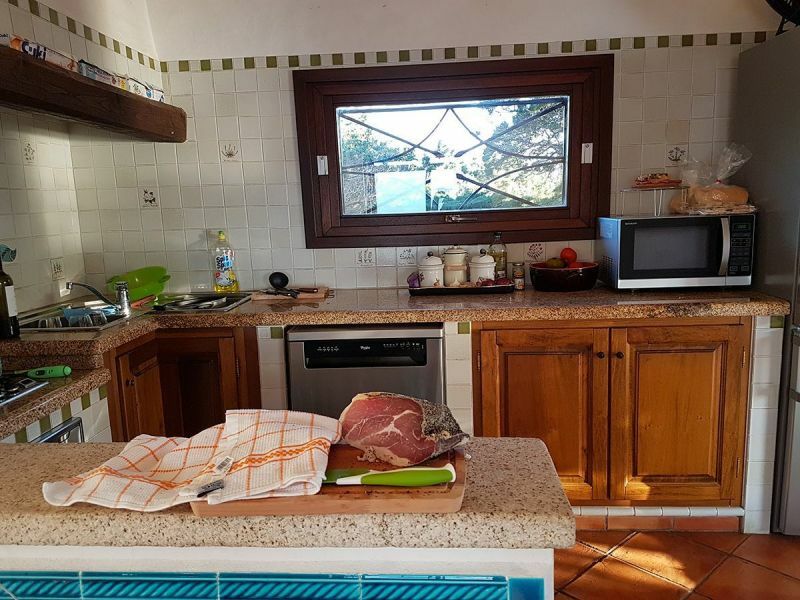 Una bellissima casa con una vista mozzafiato, grande patio, cucina equipaggiata. 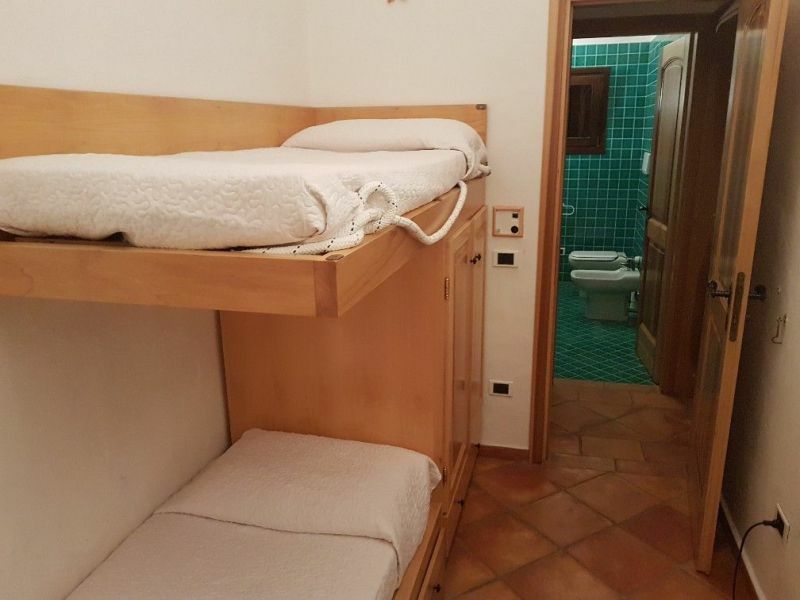 Casa Vacanze da sogno che consiglio a chiunque.